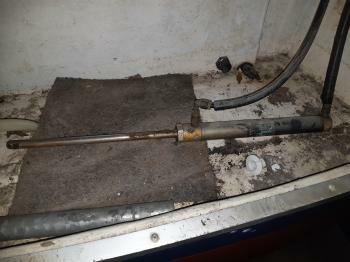 Hi all, does anyone know how this hunautic power steering unit connects to a mariner 80 outboard, it's just a round piston like tube, no bracket on the closed end or along it. Im replacing my cable steering with bay star plus, hydraulic steering kit on my hf20 has anybody else,done this and if so any problems? regards andy cross.